After the adventures recounted in The Midwife of Venice Hannah has moved her family to Constantinople, where she’s been employed by the Sultan and, more importantly, has the approval of his mother, the Valide, to look after the female functions of the women in his harem. The Sultan needs an heir to stabilise his rule (it’s the old story) but his favoured wife, the only one who arouses him, seems incapable. The Valide plots to get him excited by another, younger and more fertile, offering and Hannah is instructed to help. 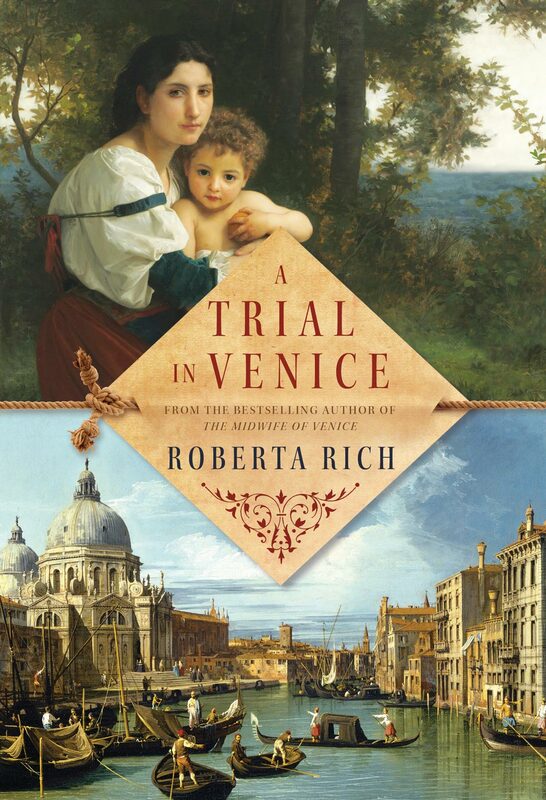 Meanwhile in Rome Hannah’s brother has died and his housekeeper is looking to profit, by means nefarious, with the help of a handy Venetian nobleman with a silver nose. As the strands of various plottings overlap, the story progresses with the smoothness and sensuality of its predecessor and with a couple of added gross comestibles and some flinch-making brutality early on. This and the occasional overdose of gynaecological detail makes for a read somewhat unsuitable for the overly squeamish, but an admirably fragrant and colourful one for the rest of us. Afterword: Can I have my old bathroom back, please?